This property offered for sale by Patti Schoenrock (785-223-1998) of Schoenrock Realtors (785) 762-5488. 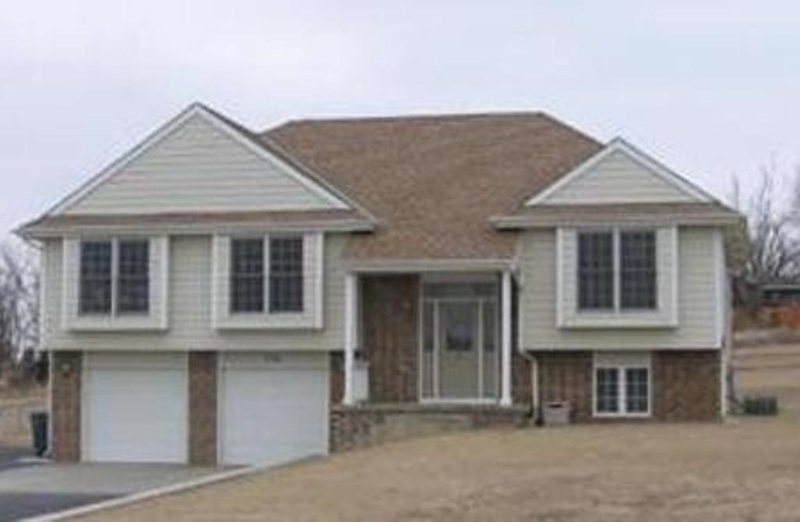 This lovely 3 bedroom 3 bath home has lots of space inside and out. Owner will appreciate the space of the 1 +/- acre lot and the close proximity to Rolling Meadows Golf Course and Lake Milford. Driveway includes a boat or RV parking area next to the garage. The living room has a very open floor plan with a vaulted ceiling with the fireplace as a focal point. Lower level boasts a family room, bath as well as spacious two car garage. Great location for any family is close to 2 entrances to Ft. Riley&apos;s west side.